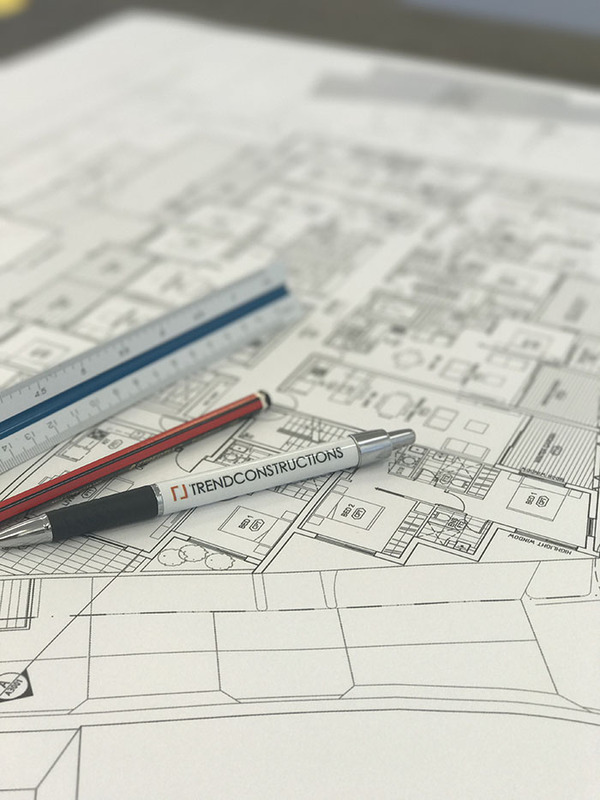 Trend Constructions was founded in 1999 and has since built over $300M worth of projects, specialising in high quality residential construction but with the versatility to perform commercial and industrial construction. Our business is about providing simple solutions to complicated problems, regardless of the constraint. We know that being a builder isn’t just about placing a structure on a piece of land, its about creating an environment in which we can live or work, internally or externally. That’s why we actively seek to be multi dimensional using our knowledge in all aspects of property development from feasibility studies, cost estimates, property acquisitions, architectural design, interior design, construction, marketing and sales. We at Trend Constructions believe in building relationships with enthusiastic people of different strengths, who value the delivery of outstanding product within the realm of residential construction. Our people evolve and change like any agile business but fundamentally all the people we associate with have very important things in common. We trust each other, we work purposefully & efficiently, we take pride in our reliability, we remain consistent and we work with integrity. These traits are fundamental to our daily working relationship, as they are the building blocks which enable us to deliver on our word. Whether you are a client, potential purchaser, consultant or contractor our aim is to build a network of relationships which result in a competitive level of service and superior delivery.